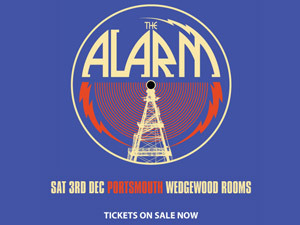 the alarm.com is delighted to announce that Danny Taylor will perform a very special guest opening slot for Mike Peters at the legendary Cavern Club in Liverpool on Thursday 26th May, 2016. Daniel Taylor is a singer songwriter/actor who was born and lives in Liverpool. He has been writing songs since he was 13 years of age. He has played sell out gigs all over the UK and Ireland. He last appeared at The Cavern having reached the final stages of the Linda McCartney acoustic songwriting competition. He has released an album last year called `The Party Is Over` which is available on Itunes and spotify. As an actor he has become known for his portrayal of Sammy in Blood Brothers, recently Mickey in Down The Dock Road (Royal Court) and of course Tommy Cooper in The Tommy Cooper Show (UK Tour). 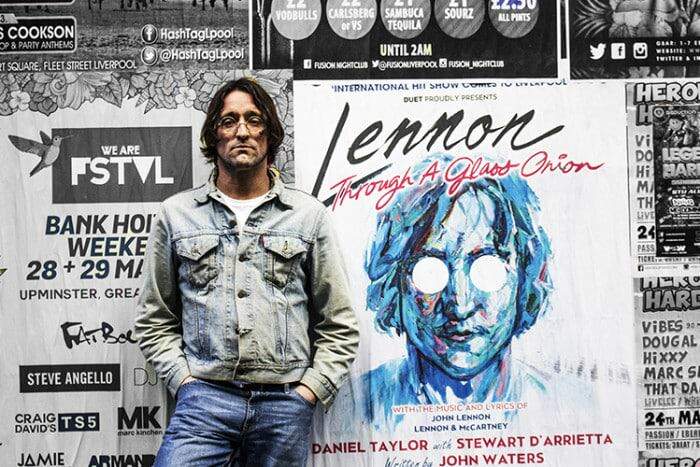 Also as an actor Daniel he will be appearing as John Lennon in the off Broadway hit show Lennon-Through A Glass Onion at The Epstein Theatre, April 2016. 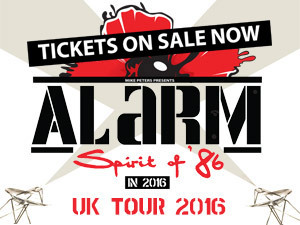 Daniel is delighted to be supporting the mighty Mike Peters and of course on the very street that roused that eternal Spirit Of`76!